Do you have a better photo of Miguel? 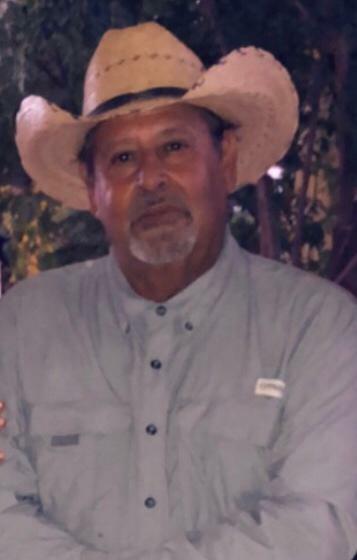 Lost to gun violence on July 25, 2018 in Tornillo, Texas. 451 candles have been lit for Miguel. Light a candle for Miguel. Ask your friends to light a candle or come back tomorrow to light another candle for Miguel. 5 Thank you for your guidance, I'll miss you until we meet again Dad! 1 My brother in law, R I P . my Friend.